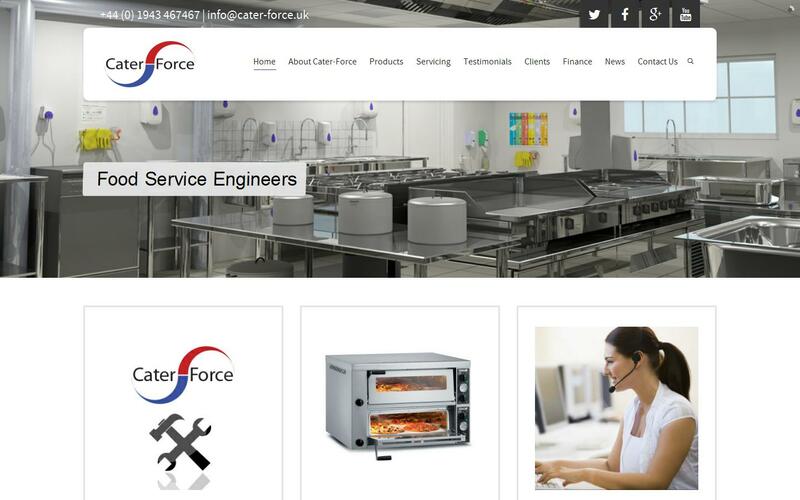 With over 25 years experience in Commercial Catering Service and Sales we can Install, Repair, Maintain and Supply all makes and models of Catering Equipment. Cater-Force is based in the centre of the historic town of Yeadon, West Yorkshire, which enables our engineers to offer rapid response times to customers throughout the Yorkshire region. Working regionally also benefits our customers who receive a personal and professional service at sensible prices. We work with a wide range of clients including hotels, restaurants, schools & colleges, pubs, nursing care homes, NHS, cafes, takeaways, stadia, social clubs.